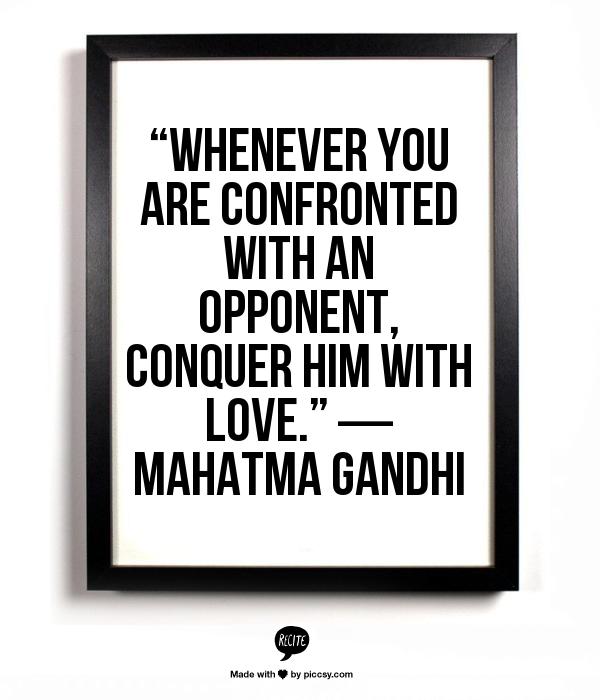 [ Smiles ] This happens to be one of my favourite quotes from, Mahatma Gandhi; thank you for posting it. You are welcome. It was interesting to try and think of tags for it.